This site is intended for use by persons who are 18 years or older. 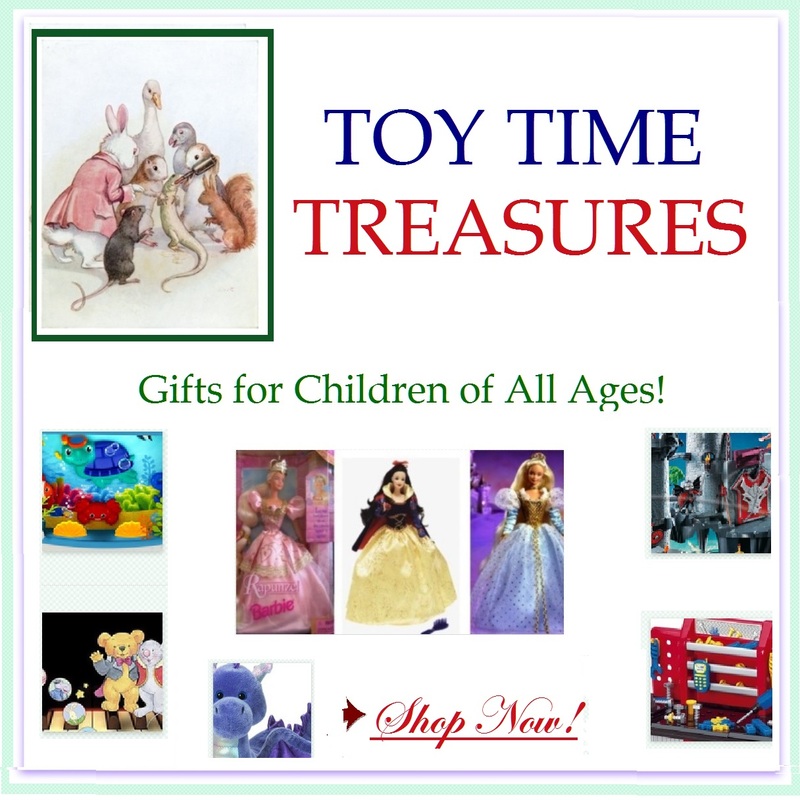 Christmas Time Treasures does not knowingly solicit or accept information from anyone under 18. By using this site, you confirm you are at least 18 years of age. Christmas Time Treasures may change these terms from time to time and so you should check these terms regularly. Your continued use of our website will be deemed acceptance of the updated or amended terms. If you do not agree to the changes, you should cease using our website immediately. THE MATERIALS AT THIS SITE ARE PROVIDED “AS IS” WITHOUT ANY EXPRESS OR IMPLIED WARRANTY OF ANY KIND INCLUDING WARRANTIES OF MERCHANTABILITY, NONINFRINGEMENT OF INTELLECTUAL PROPERTY, OR FITNESS FOR ANY PARTICULAR PURPOSE. IN NO EVENT SHALL Christmas Time Treasures OR ITS AGENTS OR OFFICERS BE LIABLE FOR ANY DAMAGES WHATSOEVER (INCLUDING, WITHOUT LIMITATION, DAMAGES FOR LOSS OF PROFITS, BUSINESS INTERRUPTION, LOSS OF INFORMATION, INJURY OR DEATH) ARISING OUT OF THE USE OF OR INABILITY TO USE THE MATERIALS, EVEN IF HAS BEEN ADVISED OF THE POSSIBILITY OF SUCH LOSS OR DAMAGES.